experienced in my visit here… in this life. have, the more this beauty will expand… the more our visit will be pleasant and serene. 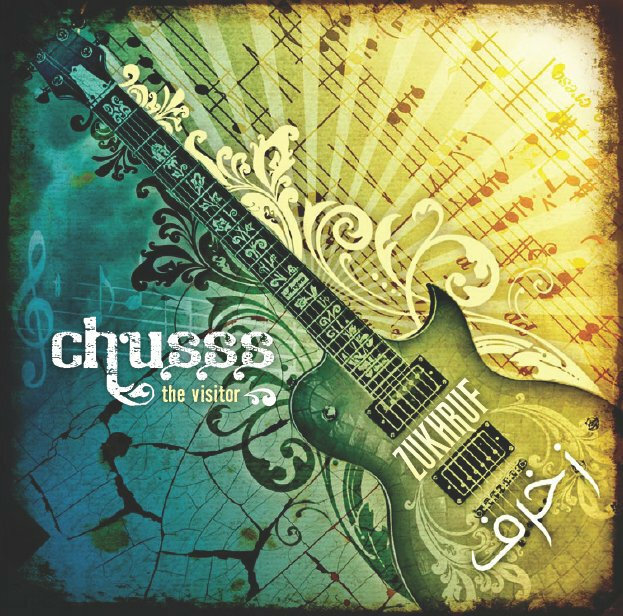 All songs are composed and performed by Chusss. All songs are recorded at home using PC.